Elite Junior Orienteers in the YHOA area are invited to become members of the YHOA Junior Squad and receive training and development support and may be selected for regional representation. The YHOA Junior Squad holds training sessions approximately once a month. These are a mixture of one day training and full weekends. Our one day training sessions are open to associate and full squad members. Our 2 day training weekends are normally open to full squad members only. Promising juniors are invited to join the squad as associate members so the squad can help develop their orienteering skills before these juniors are ready to join the full squad. Full squad members are Yorkshire juniors who have met the criteria below and have received an invitation to join the squad. Ability – M12/W12s should be regularly reaching a high standard at Orange or M12A/W12A events. They should also be starting to do some light green courses. – M14/W14s and above should be regularly reaching a high standard at Light Green or M14A/W14A events. As a guide, this means achieving a time which is within 25% of the relevant winner’s time, assuming the event is well attended. Competition Experience Eligible juniors would be expected to be competing in at least 6 level C or above events during the year, including one championship event. The YHOA Junior Squad Committee will make the final decision on whether juniors have met the required criteria. Juniors aiming to be invited to be a member of the full squad who are not sure what they need to do to meet the criteria should contact Natasha Conway who can provide advice on this. 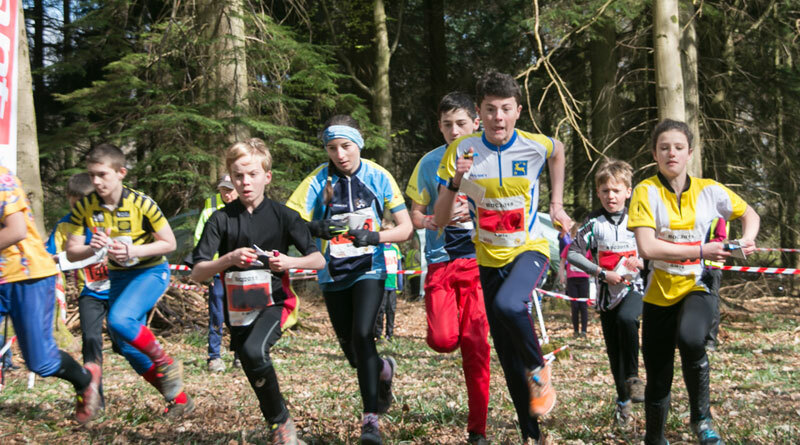 The Junior Regional Orienteering Squads organisation (JROS) also organise other training camps for older juniors where selection is not through the regional squads. For more information see the JROS website. 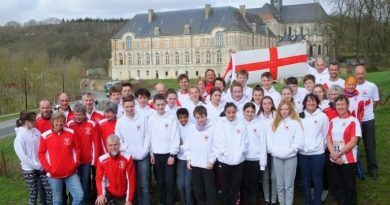 For junior athletes selected to represent one of the home countries or the UK in orienteering competitions, the YHOA will fund up to 33% of the personal contribution requested by the selectors up to a maximum of £100 per annum. The YHOA does not make grants towards British Orienteering coaching tours or personal kit purchases. To apply, download the application form from the link below and complete it in accordance with the instructions on the form. Copyright © 2019 Yorkshire and Humberside. All rights reserved.